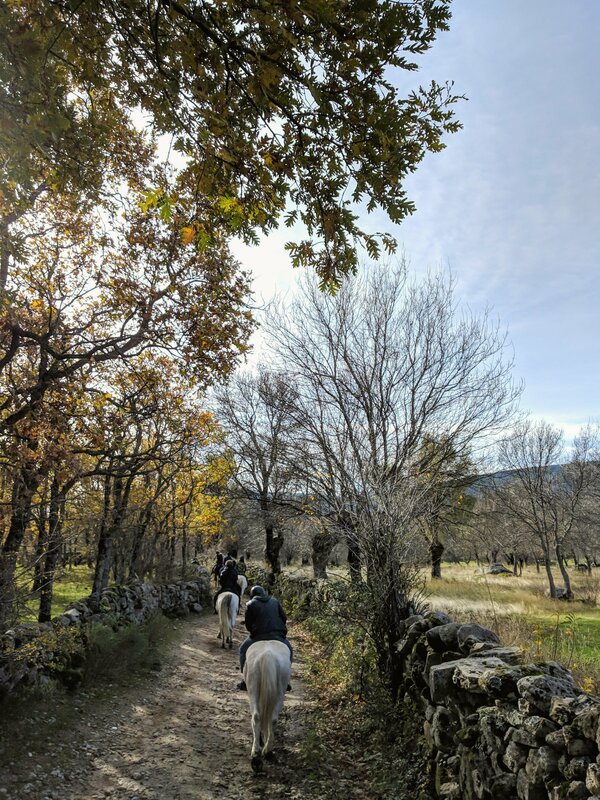 Horseback riding day over superb Spanish countryside. The guides are friendly, highly skilled and love the outdoors, they will thoroughly enjoy showing you around this unique and picturesque environment. Ask us for more information about personaliced horse riding holidays in Barcelona with itineraries to suit your tastes and interests. 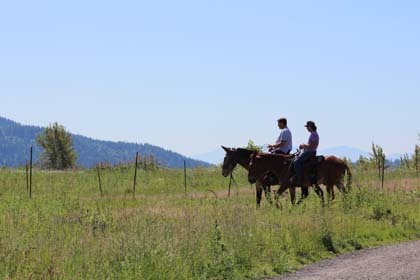 Join us for your next horseback riding weekend or week long experience.You wont regret it. 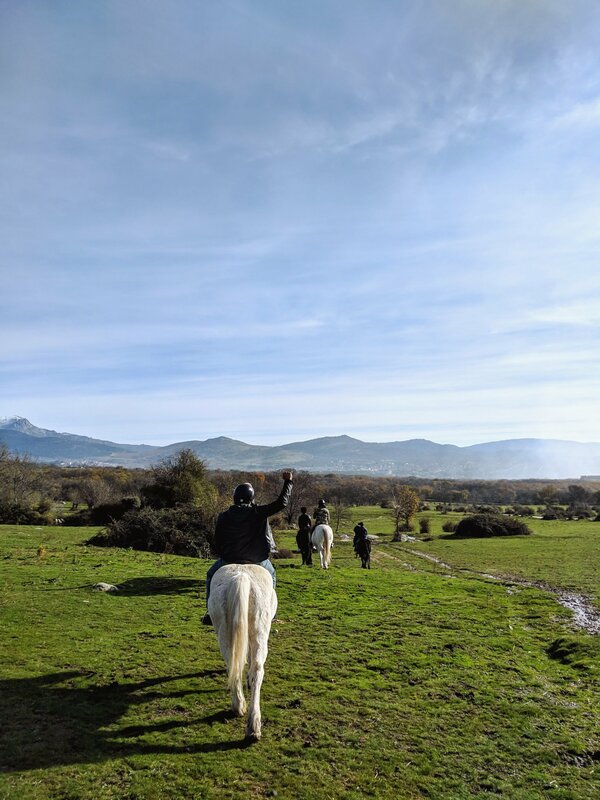 If you are an experienced rider looking for exhilaration and excitement, or maybe just looking for time to relax and enjoy some breathtaking scenery from horseback Horse Riding Barcelona has a variety of horse riding tours to suit you.